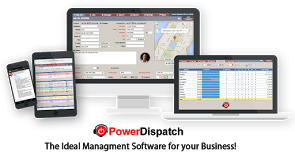 Service dispatch software with real time tracking, fully customizable report center, and credit card processing features. Pros: everything was smooth. would recommend to any and all service providers. great! great! go and get it!